Good evening, folks. I’m tracking two systems over the next 24 hours. 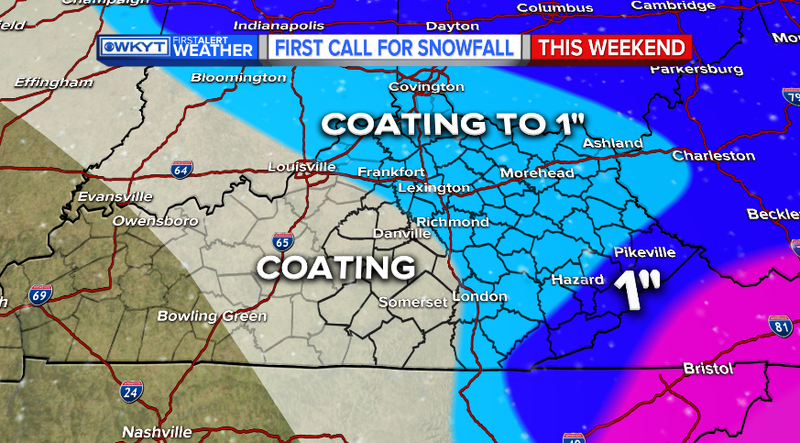 The first is a big snowstorm across the southeast that may brush far southeastern Kentucky. 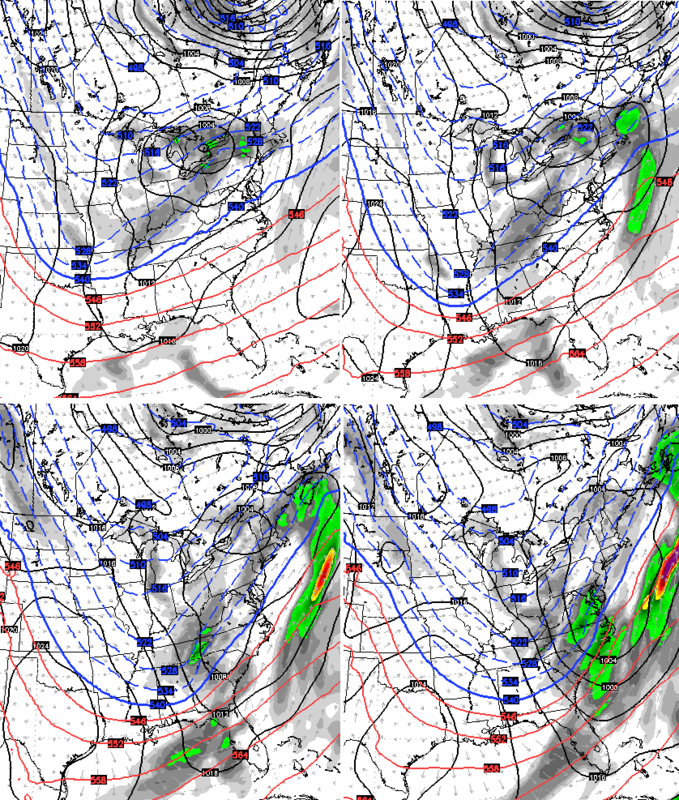 The other is a clipper diving into the Ohio Valley on Saturday, bringing some light accumulations to the region. I wasn’t going to make a first call, but work wanted one so I thought I would share it with you guys. That’s going to make those temps feel much, much colder right on through Sunday. Good afternoon, y’all. It’s a frigid Friday with many thermometers struggling to get out of the 20s with lots of clouds around. These clouds are ahead of a MAJOR southern snowstorm that looks to tease the southeastern corner of the state. Then, it’s all about clipper mania around here. 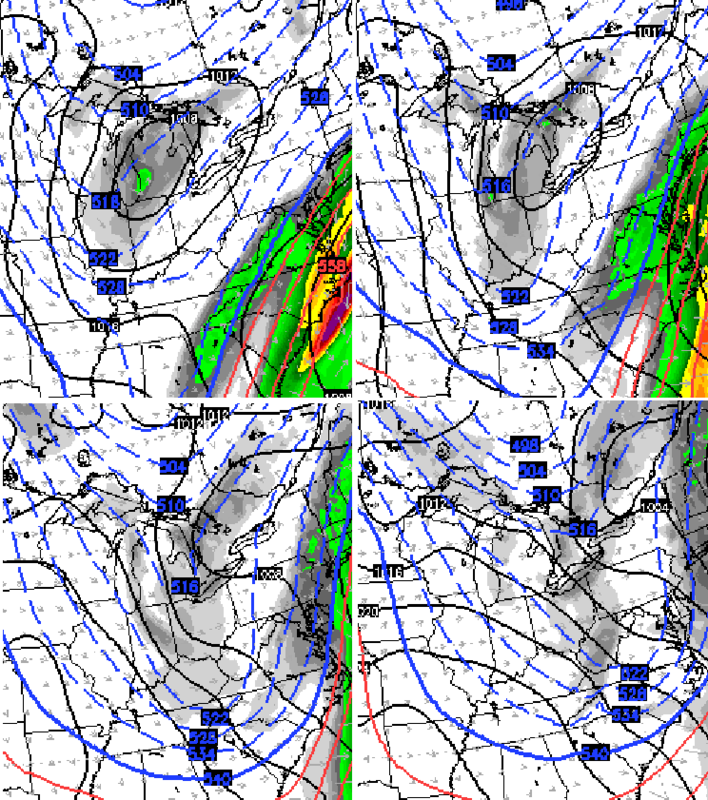 Light accumulations will be possible Saturday afternoon and evening, especially across the eastern half of the state. Can someone squeeze out an inch or snow from this? Yes, they can. 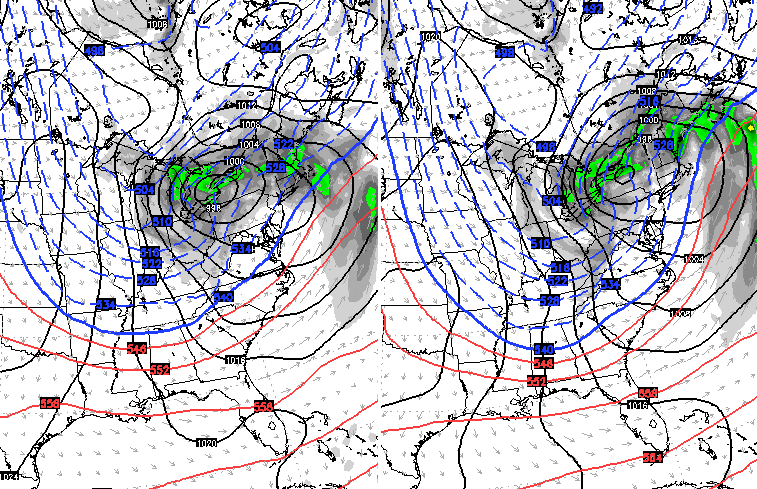 My worry is I’m underplaying that northwest flow. We shall see. With gusty winds, things may look like a snow globe from time to time. Wind chill temps will then drop through the teens and into the high single digits by Sunday morning. The rest of Sunday is just flat out windy and cold. 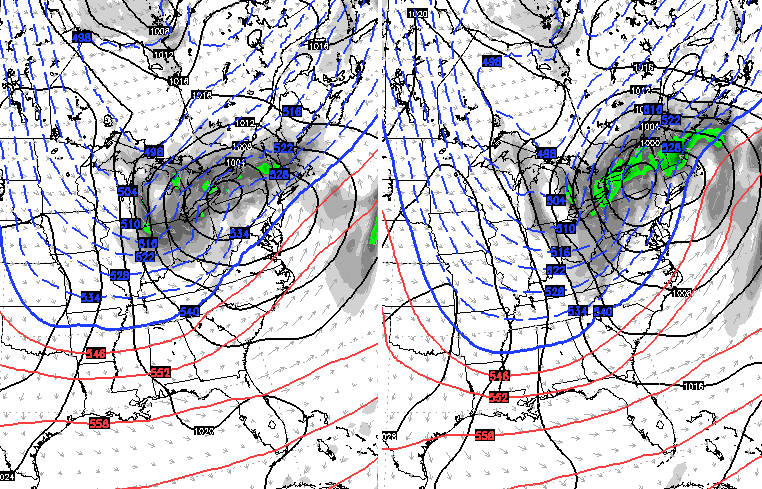 I continue to be bullish on our first snow days showing up in our region as we head into next week. Over the weekend, I’m going to start focusing on the lead up to Christmas. It’s an interesting look showing up with the MJO following along with many of the analog years I’ve been all over since the summer. See you guys for an update later this evening. Have a good one and take care. Good Friday, everyone. It’s a windy and cold day out there across the state, as we watch two winter weather systems that may impact our weather. One is a southern snowstorm, while the other is a clipper working in here on Saturday. Light is the operative word here, but with such low thickness values showing up, there will be a bit of a fluff factor showing up by evening. That’s especially true when northwesterly winds pick up some Lake Michigan moisture and bring it in here. Winds are going to be VERY gusty, giving us a snow globe affect at times. 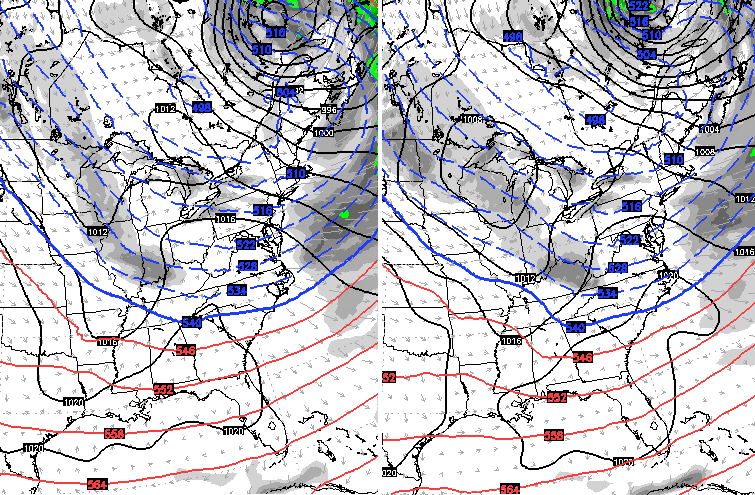 With each clipper comes the chance for snow, with the first coming Monday night into Tuesday. I will have your usual updates later today, so check back. Have a fantastic Friday and take care.